Studio City Real Estate Blog: Looking For A home In Sherman Oaks with a pool? 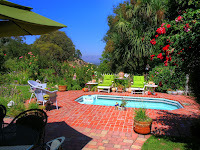 There you will find predefined searches that show you all the Homes For Sale In Sherman Oaks that have pool. AND they are broken down into price ranges.